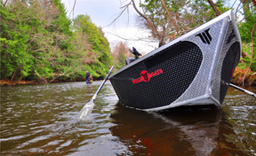 This fishing, rowing, logging, and outdoor stuff is more than just a passion. It’s part of my DNA. These photos are of my grandfather and various friends and coworkers, from the mid 40s to the mid 50s. 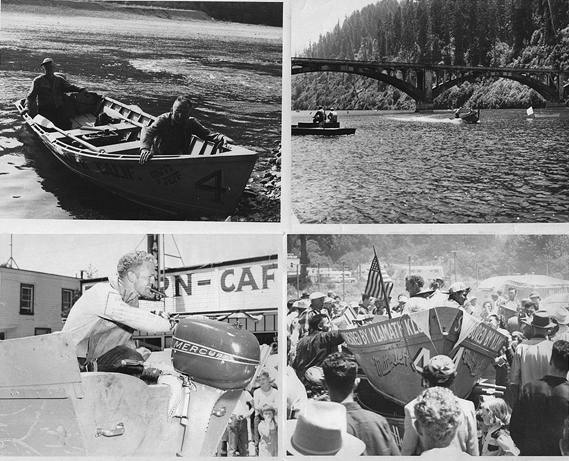 A couple of these pics are of rowing races on the Klamath and Colorado rivers.